The smartphone industry has a new camera king. 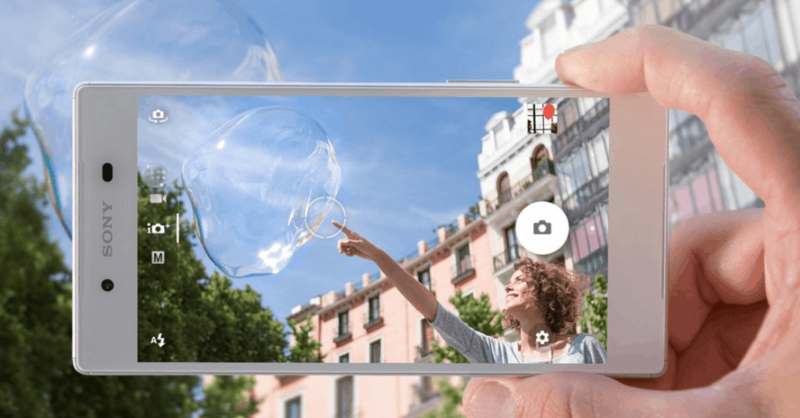 Sony’s new Xperia Z5 has fought off the Samsung Galaxy S6, the LG G4, and Google’s brand new Nexus 6P to top DxOMark’s mobile rating chart following a series of pro camera tests. The Xperia Z5 might look a lot like its predecessors, but it’s packing huge improvements — one of which is a new 23-megapixel rear-facing camera. Sony promised us it was terrific, and now DxOMark is backing up those claims. That previous champion was the Galaxy S6 edge, which scored 86 points. The Nexus 6P, which was previously second with 84 points, drops down to second place, while the LG G4 drops down to third with 83 points. The Xperia Z5 is “a big step up in overall image quality” over the Xperia Z3, the report adds, with excellent exposure; strong and well-saturated colors, and accurate white balance. It also boasts “some of the best flash exposures we’ve seen,” DxO says. When it comes to video, the Xperia Z5 delivers great stabilization — much better than that of the competition — and decent autofocus in good light. The accurate white balance and strong colors you get from photos also transfers into videos. Although DxO hasn’t had a chance to test the new iPhones yet, it’s looking like the Xperia Z5 could well remain at the top of its mobile rankings as we head into 2016.